Russia’s finest girl group SEREBRO have graced us with another divine single! With its tranquil guitars and 90s pop beat, “Пройдёт” (“Proydot”, or “Goes” in English) shows a tender side to the usually energetic three-piece. “Пройдёт” (“Goes“) is way more soothing and calming than SEREBRO’s last bop, the sax-heavy “My Money”, and presents them as the versatile queens that they are. 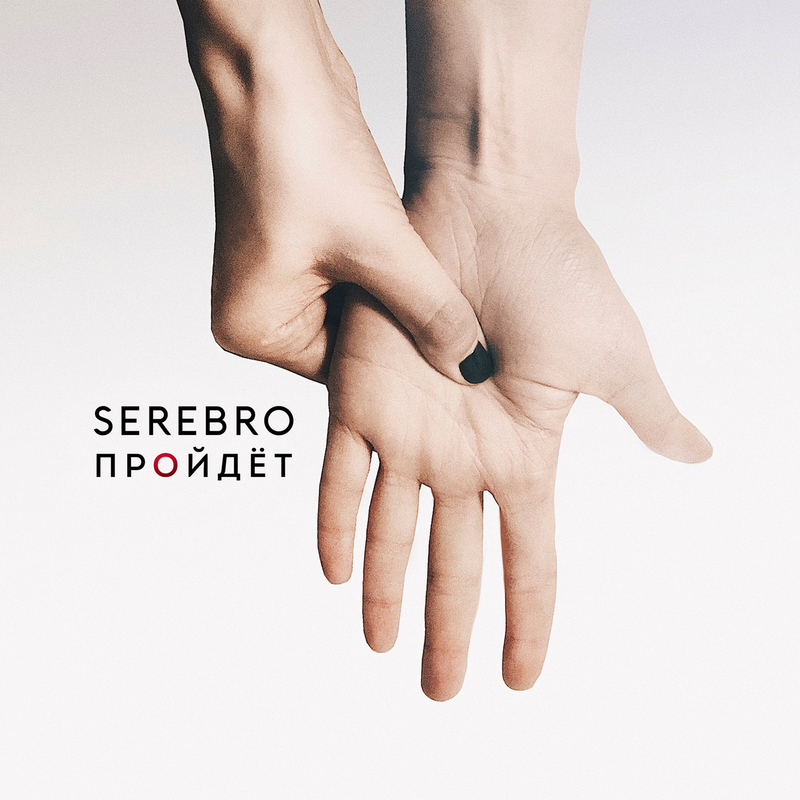 “Пройдёт” (“Goes”) is the lead single from SEREBRO’s as yet untitled upcoming fourth album.